Here in NY, the temperature is below freezing and the snow has been falling (though I hear it's been the opposite in beautiful southern California). 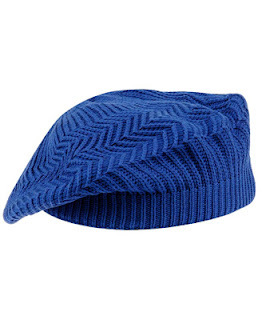 With this kind of weather, I definitely can't be outside without a hat. 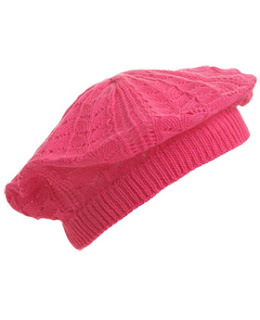 In addition to the fedora, another one of this winter's trendy hats is the beret. 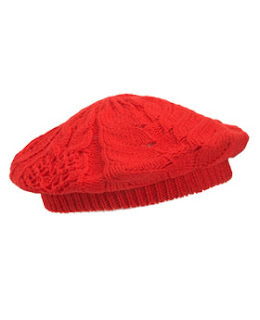 Since I'm an artist and am fascinated with french culture (and I also have a love for different types of hats! 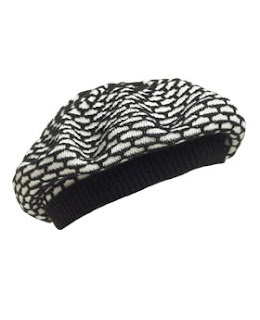 ), I was immediately drawn to the idea of trying this trend, so I went out and bought a beret from Wet Seal a couple of months ago. 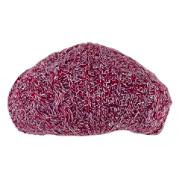 I must say, I love wearing my beret! 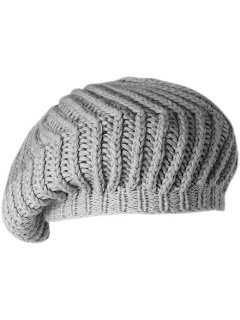 It keeps my head warm and it keeps my hair from getting wet in the snow. It also looks cute and makes me feel like taking a trip to Paris every time I put it on! 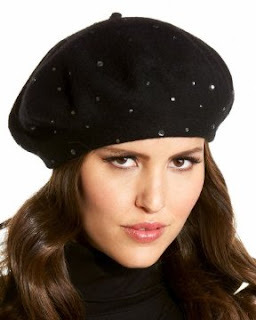 While the hat that I own is unfortunately not available on Wet Seal's website, I have found some other stylish berets online that are sure to make people around you say "ooh la la" when you go out wearing them. I hope you enjoyed my tres chic fashion finds. 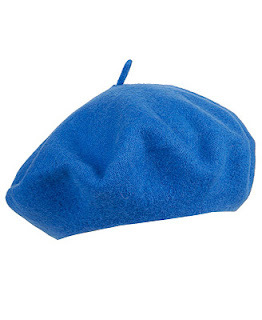 I'm looking into adding more berets to my collection so if you find any more yourself, let me know. 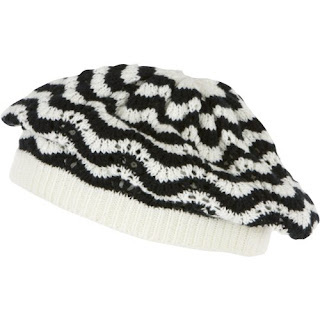 Also, let me know if there are any other hat trends that you would like me to write about in my blog. 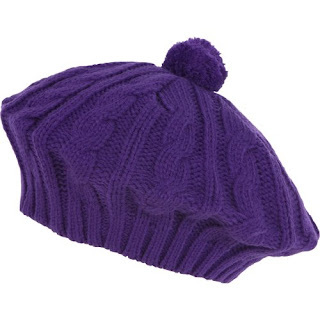 With school starting up again on Wednesday, I'm going to need to do everything I can to stay warm while walking between buildings on campus; tell me if you have any other suggestions on how to keep warm. E-mail me at Charmed42787@gmail.com or send a message on myspace. Au Revoir! Do check out my blog!! 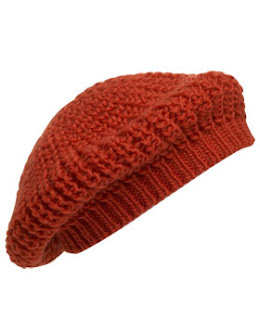 Berets and beanies are my favorite winter headwear. Nice picks, by the way! I also wear scarves when it's cold, but I'm spoiled for living in southern California, where we don't have truly cold weather. Hi Poster Girl! Thank you for stopping by. 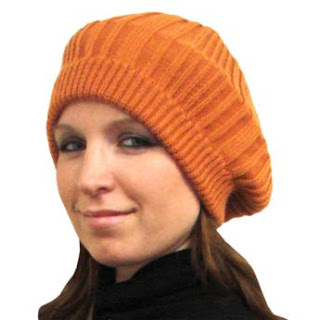 I'm glad you liked the hats I found. 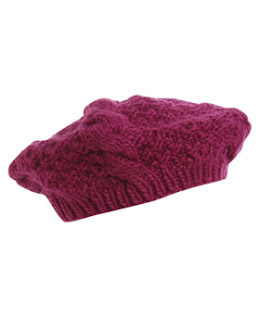 Beanies are also nice for the winter. I have many of those as well. I also love wearing scarves. I even wear gloves outside with the weather we get here. You guys are lucky in southern California; I really wish I could be there right now! Hi enjoyed your blog. 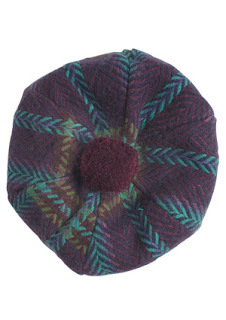 Maybe since you love berets you would like to visit my website wwwstraw-beret.com where we have beautiful berets!